We've been having such a blast telling you about our Fall Features... that we decided to extend it one more day--plus we have a SURPRISE in store for you tomorrow!! Be sure to check back! 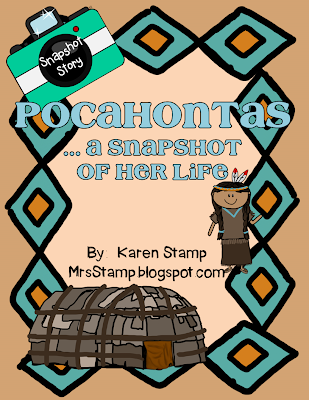 One of our favorites for Fall is learning about Pocahontas. In Virginia, she is one of the famous Americans we learn about for our Social Studies SOLs (Standards of Learning). We always start with a KWL chart. 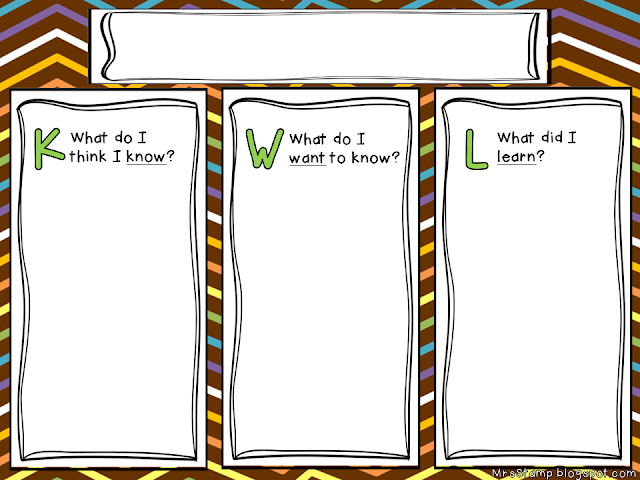 Click HERE for a freebie KWL to get you started. 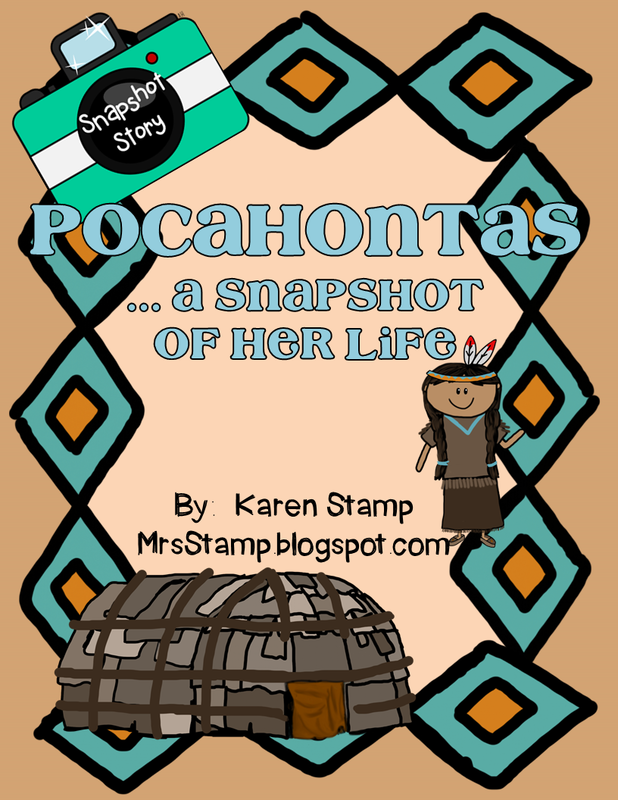 This is SO important when beginning a new topic, especially when the topic is Pocahontas--because most students will "know" the Disney movie version, but not the real story. Remember... Blog Hoppin' has a special treat in store for you tomorrow, so we will see you then! !